and property and 2) eliminate unsafe conditions. Can an extreme rainfall event cause a dam failure? 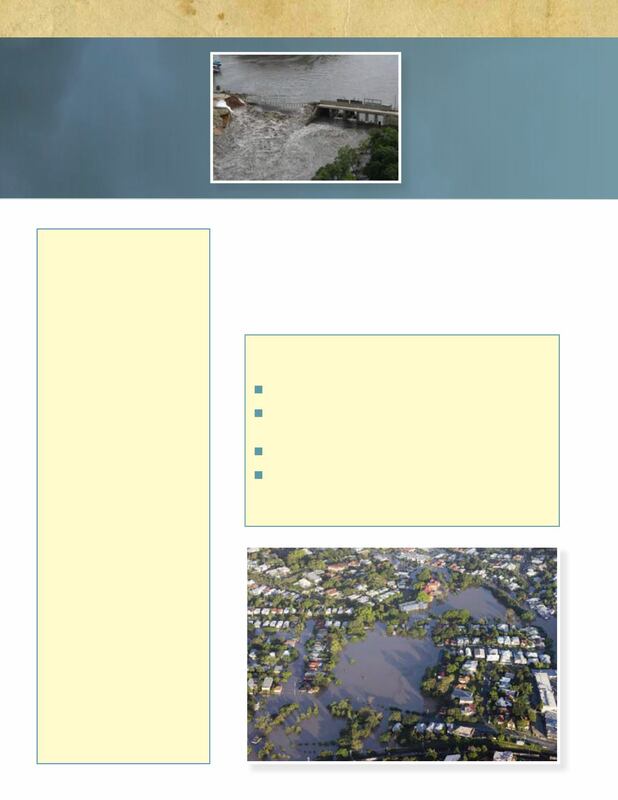 How would a dam failure affect the local community? 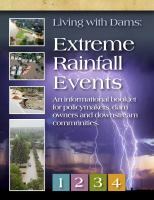 extreme rainfall events and dams?